Don’t delay, contact us now! 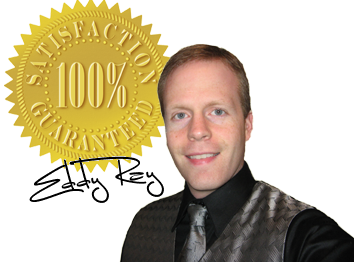 PA’s Busiest Magician Eddy Ray performs full time and dates book up fast. If you have a certain date and time in mind let us know! Email or Call Us Toll Free Now! We will respond within 24 hours. Remember, provide as many details as possible including location, event date and time if possible! Cash, Check, Money Order, Credit Cards including Discover and American Express!